Are you interested in Legal Tech? Or are you not even sure what that is and how it is relevant to you as a dispute resolution professional? 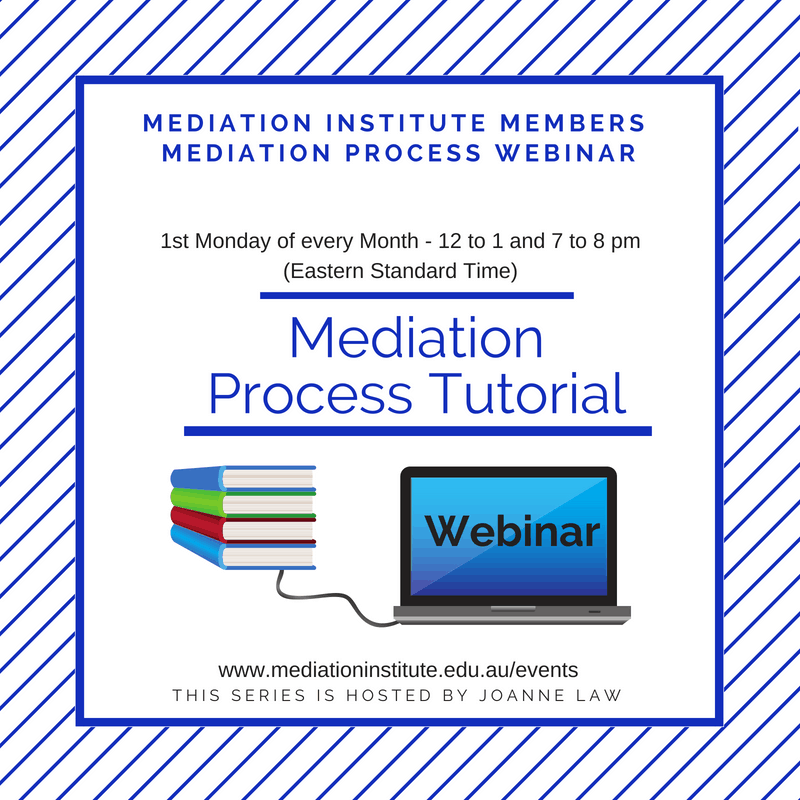 While it is tempting to think that Mediation is always going to be the case of a mediator and parties in a room with a whiteboard, the reality is that advances in technology benefit and change every industry. Even ours. Legal Tech is the approach of using technology as a tool to enhance, improve and remove cost out of legal and associated practices such as mediation and family dispute resoluiton. Join us on this webinar with Fiona and Tim Kirkman, husband and wife team who are combining their respective expertise in dispute resolution and IT to change the landscape of the industry in Australia and the world. They will be talking about their two Legal Tech solutions. LawSwitch which uses Artificial Intelligence to automate engaging with potential clients and FamilyProperty which takes the error prone admin processes out of Property Family Dispute Resoltuion so that you can focus on the clients and their negotiation. It’s free to attend so register now. 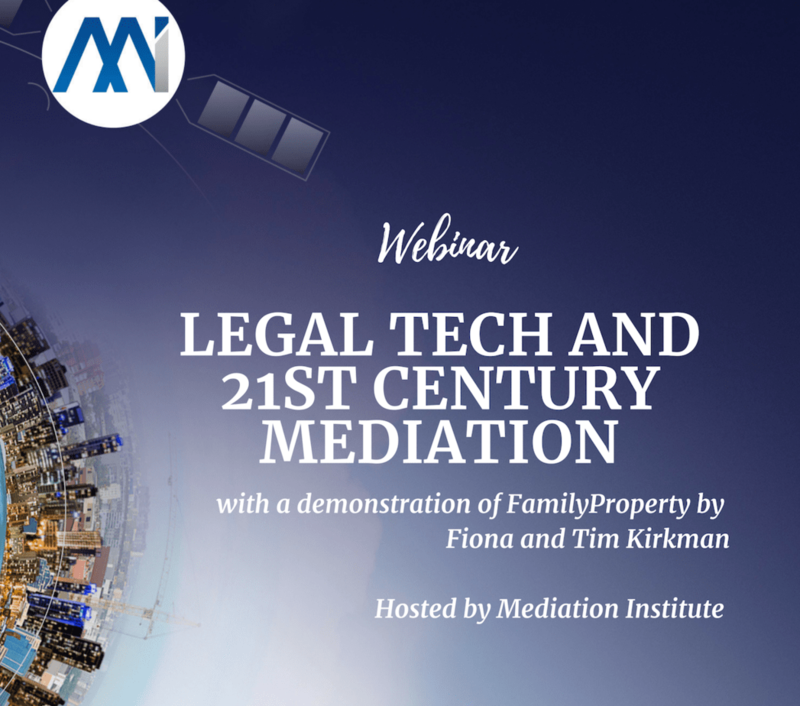 Join Fiona and Tim Kirkman as they take you through a highly practical tour of FamilyProperty, and how it can be used by family mediators to help you focus on outcomes not admin, at every stage of a property mediation.